Music is the key in Paonia’s Earth Day 2011. Earthjam will take place April 23rd at the Paradise Theater in Paonia. It will feature three bands, a DJ, and a short multimedia presentation by Michael Meadows focusing on what some folks have done to further the cause of conservation and renewable energy. Performing bands are: Ragged with roots rock; Mojo with dance music combining rock, reggae and ska; and songwriter and performer Joe Alan. Top off the evening with a Late Night Dance Party hosted by DJ Smyth. The action starts at 8:00 p.m. and goes on and on. 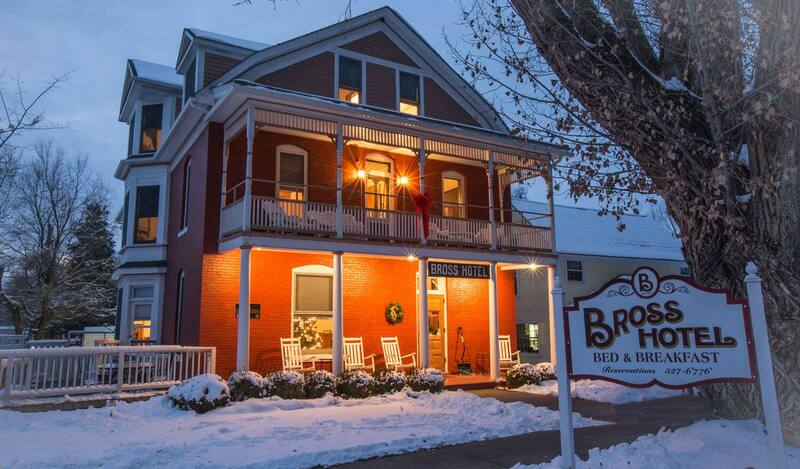 You won’t want to miss any of it so stay at the Bross Hotel Bed and Breakfast just around the corner and you won’t have to leave early to drive home. Plus, you’ll be treated to a great breakfast by host Chris. So call Chris now to let him know you’ll be there for breakfast — 970-527-6776.